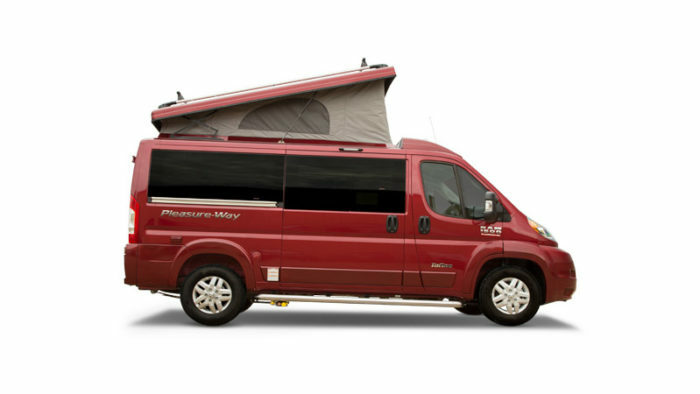 Pleasure-Way Industries has been manufacturing Class B motorhomes since 1986. Since our beginning we have remained a family owned and operated business placing relationships with our owners, dealers and employees as a priority. 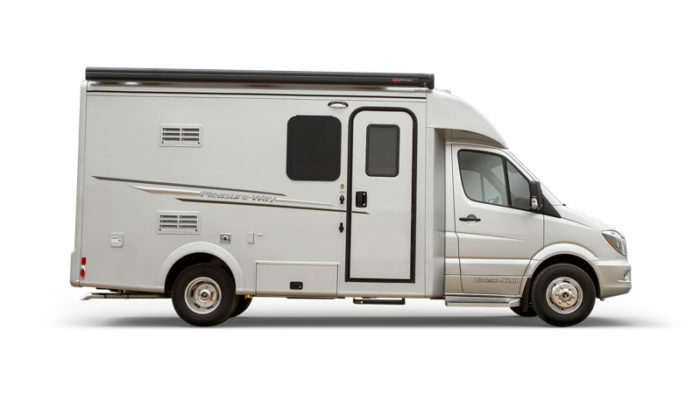 All Pleasure-Way motorhomes are produced in Saskatoon, Saskatchewan, Canada. 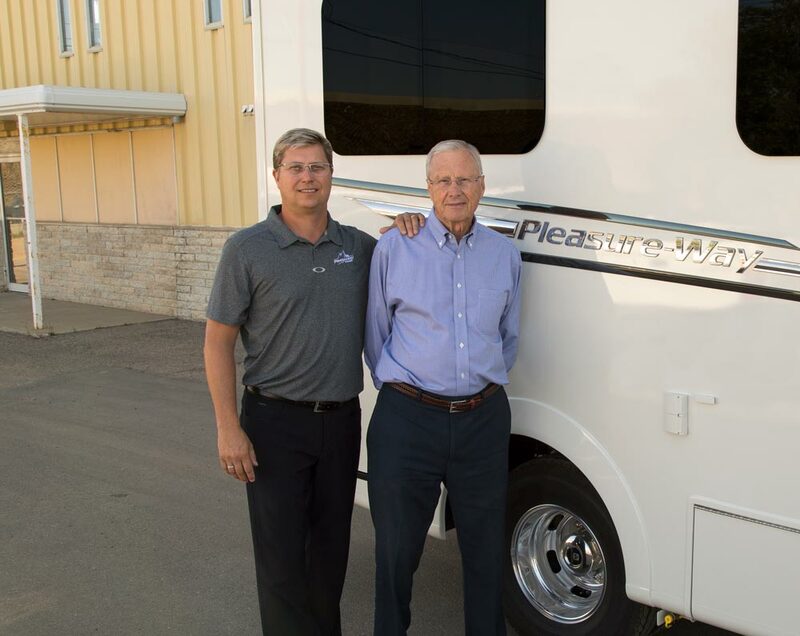 Pleasure-Way founder, Merv Rumpel, started this company on the foundation of an old-fashioned work ethic, pride in craftsmanship and a customer comes first approach to business. Dean Rumpel, Merv’s son, is now the Pleasure-Way CEO and is proud to follow these same principles today. 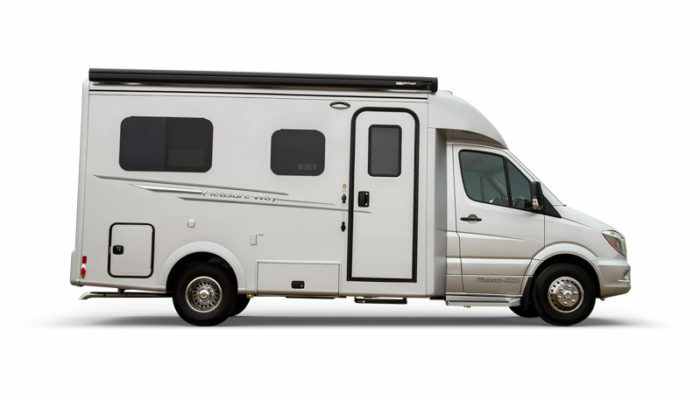 Even now, in the company’s 33rd year, we do not mass produce our motorhomes on assembly lines, as each motorhome is hand-crafted and custom-fit to exacting standards and quality inspections. 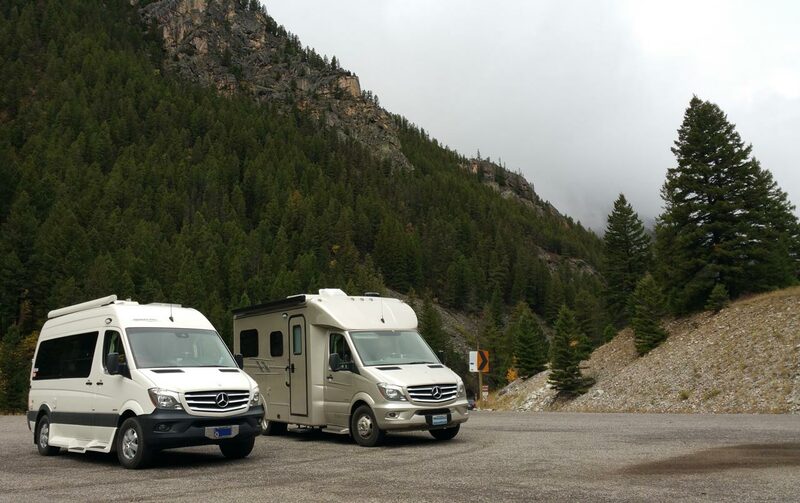 We are proud of each and every one of the motorhomes we have built and continue to stand behind our work. 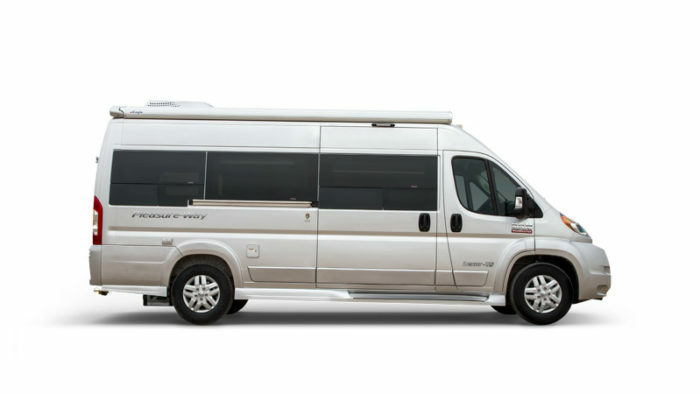 We strive to create motorhomes that live up to both our high standards and your high expectations. We would never be where we are today without the incredible dedication our employees have shown and the enthusiastic support from our owners. 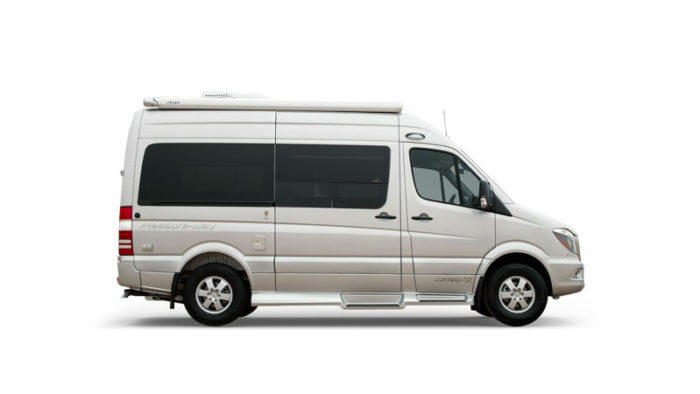 We strive to create motorhomes that live up to both our high standards and your high expectations. With this in mind, we will continue to create modern products that will last for years to come. 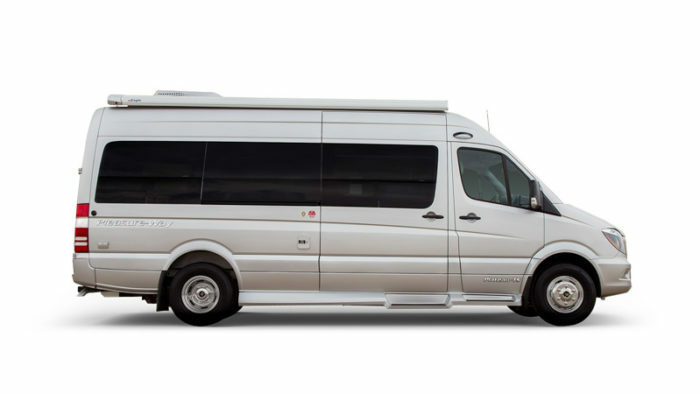 Contact us directly with any Pleasure-Way inquiry you may have.